“Helping you to feel less pain, less stress, and more energy is my goal. Plus, treat those other pesky health problems you’re struggling with. I know what it’s like to struggle with your health. To feel frustrated and hopeless because the doctors’ solutions haven’t helped – and may have even made things worse. But have no fear! That’s why I’m here — to help you find natural solutions that actually work for your health problems. 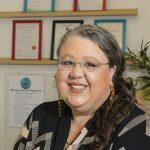 Maria Mitchell is a qualified herbalist, energy healer, aromatherapist, meditation and workshop facilitator, and author – with a passion for supporting your health wholistically. Having experienced her own life challenges and pain, Maria has now developed wholistic methods to address such challenges. Over the past decade, she has refined these techniques to help bring rapid results for her clients. Maria has helped many people to gain feelings of freedom from health challenges… like a weight has been lifted off your shoulders. Maria will discuss your biggest concerns with you and review your symptoms. Together you will discuss the direction of your wellness journey and decide what is most important for you. You will receive recommendations for remedies, which may include different herbs or other supplements. You may also learn how re-balancing energy and making specific lifestyle changes may support your health goals. 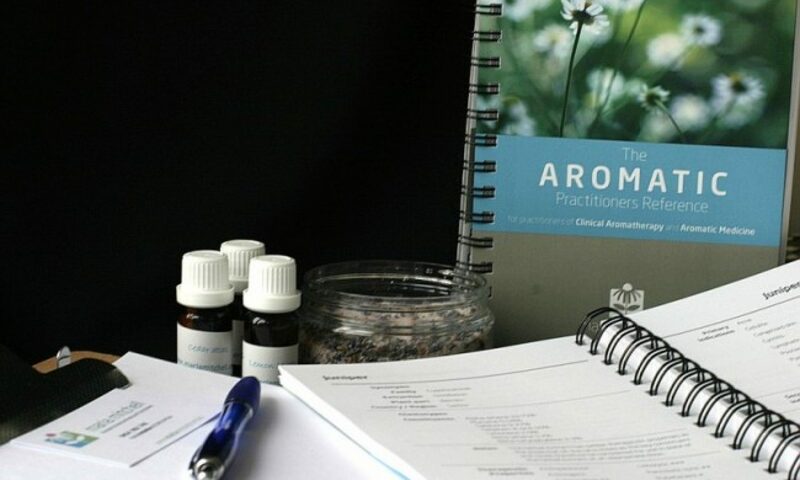 Teacher for 9 years in the Diploma of Aromatherapy and Aromatic Medicine Advanced Diploma, as well as community courses in Aromatherapy for home use and her own workshop series. 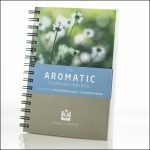 On completing her studies in Aromatic Medicine, Maria authored a clinical reference on essential oils — doing a literature review and summarizing in one text the uses and cautions of 100 aromatic remedies.